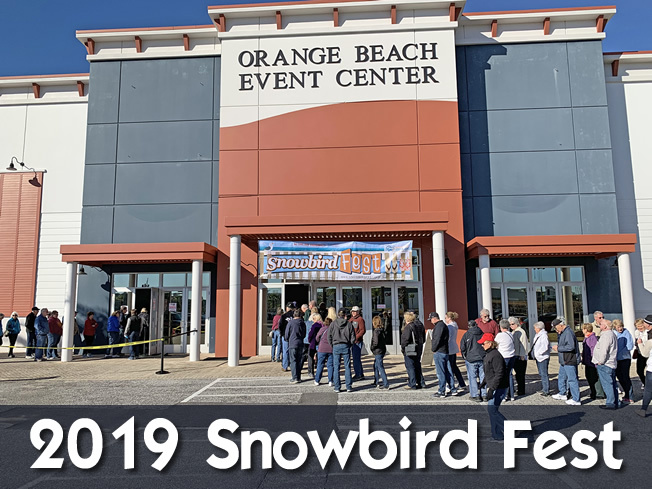 It’s easy to pretend it’s not winter when you snowbird in Louisiana. Warm weather, great food and an array of unique attractions and activities make Louisiana an ideal snowbird destination. 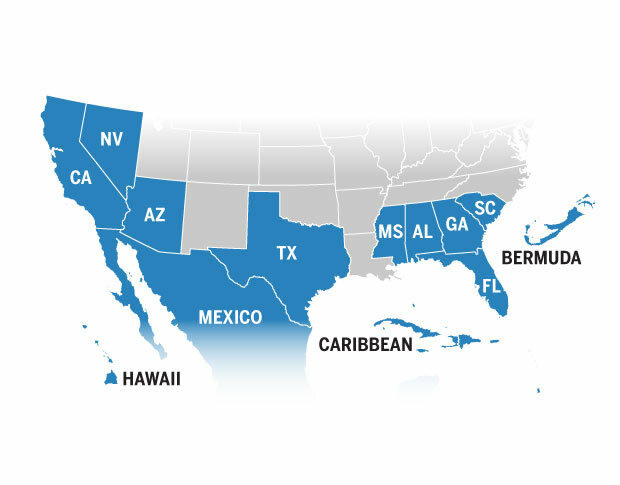 Those in search of warm temperatures will enjoy the state’s humid subtropical climate, which makes for short, mild winters. History lovers will find plenty of attractions to explore, including Baton Rouge plantations and historic Natchitoches settlements. 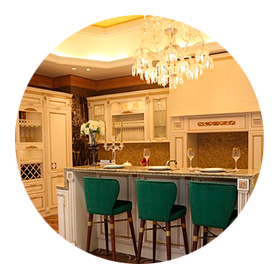 Culinary masters prepare feasts of Cajun and Creole-inspired cuisine, and Mardi Gras parades and balls host colorful and entertaining characters. 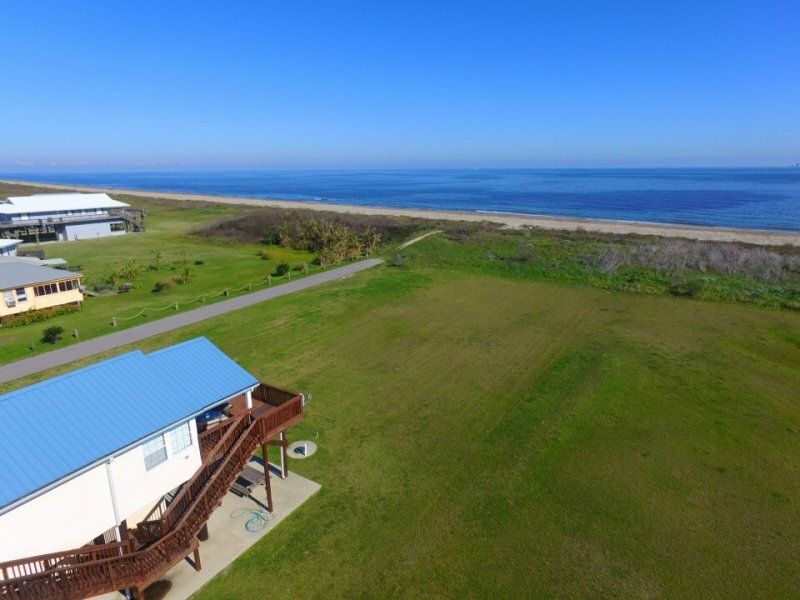 With so many wintertime activities, Louisiana snowbirds can enjoy all the state has to offer during their visit. 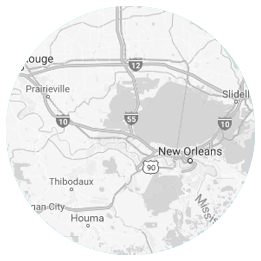 Begin planning your Louisiana snowbird vacation by finding the perfect snowbird rental on the American Snowbird Network of websites offered by The Snowbird Company. 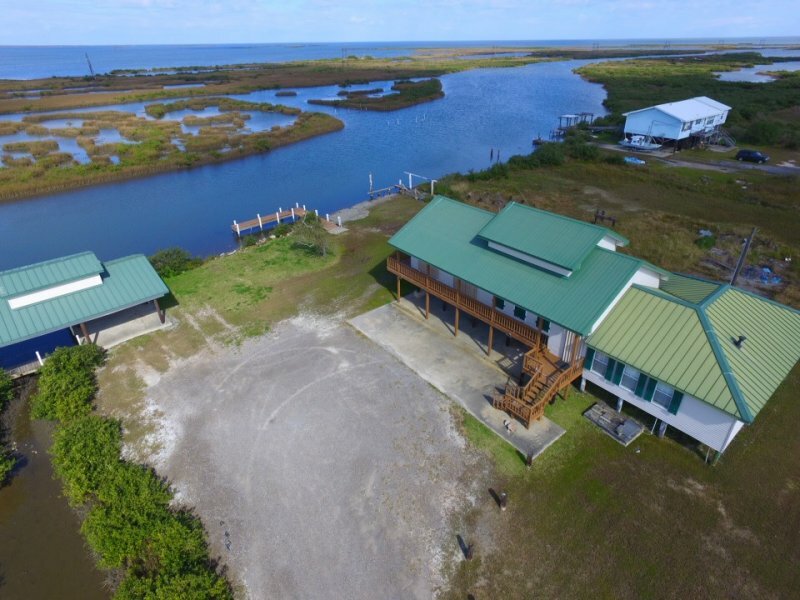 Dedicated solely for snowbird travel, choose from home, condo and villa vacation rentals in the great state of Louisiana. 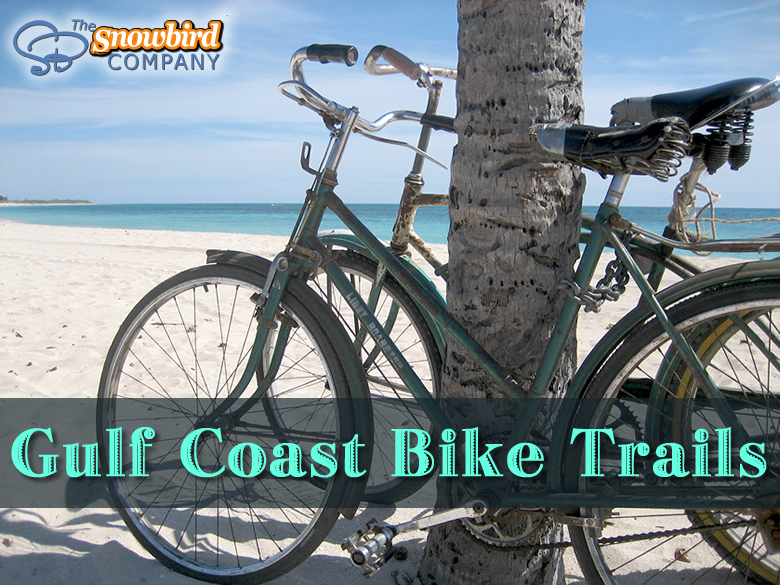 Affordable rates and warmer climates are just what snowbirds ordered! That’s what you’ll find on LouisianaSnowbird.com. 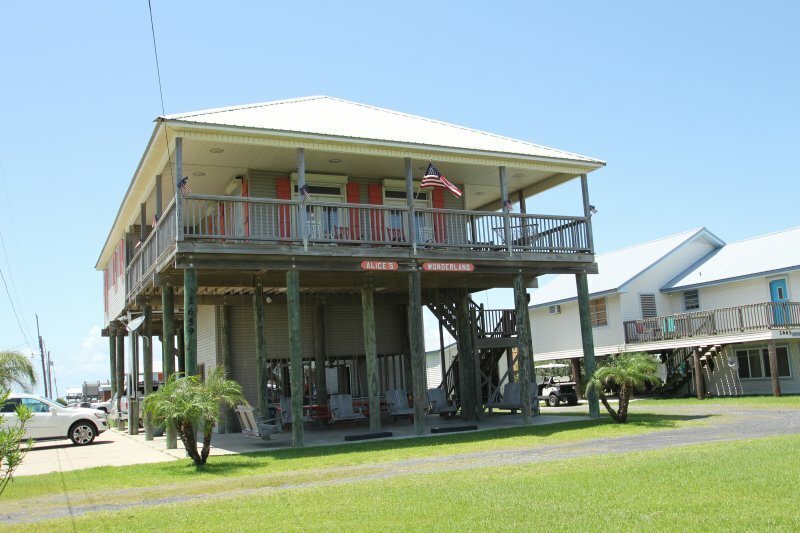 Take advantage of multi-month reservations and off-season rates for additional savings on your Louisiana snowbird rental. 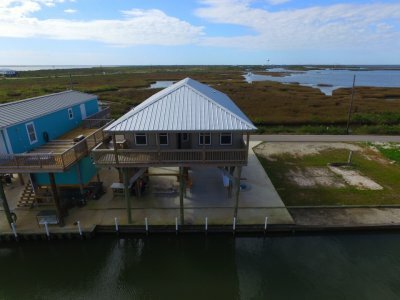 Booking directly through rental owners and property managers allows you to avoid additional service fees commonly charged by other vacation rental websites. 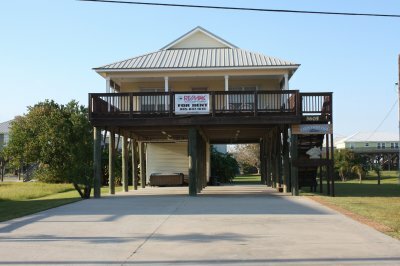 Find snowbird rentals in the most desirable Louisiana cities at rates you can afford on LouisianaSnowbird.com. 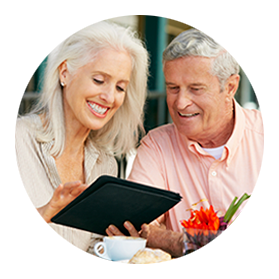 Browse our listings and get your luggage out. 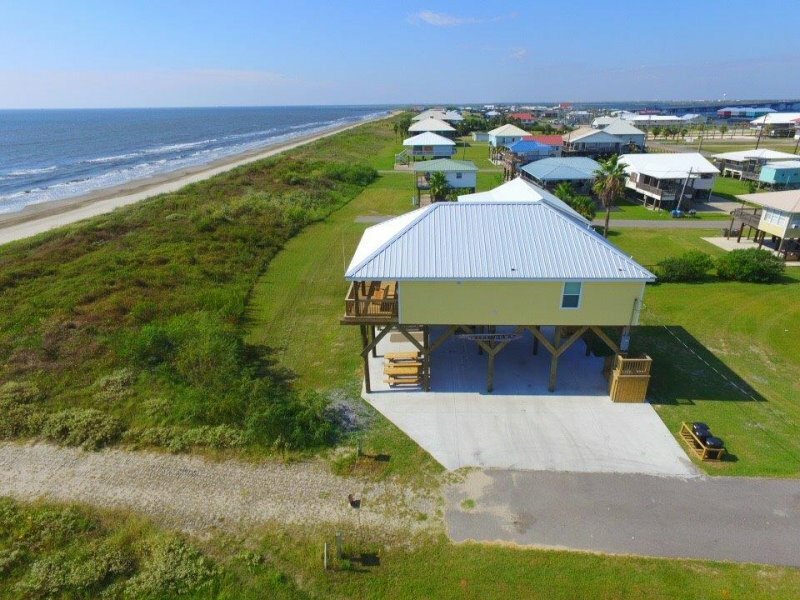 Your winter vacation home-away-from-home is waiting! 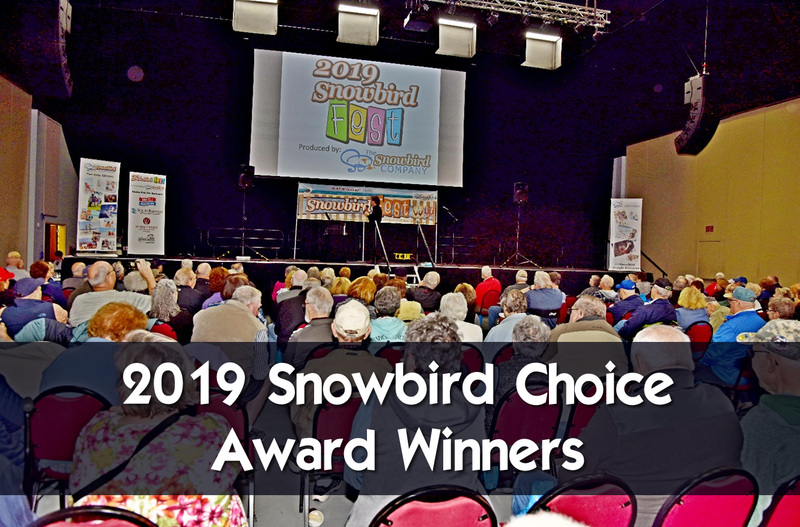 The Snowbird Company - The #1 Snowbird Rentals Resource, since 2002. www.AmericanSnowbird.com, the 'American Snowbird Network' of Websites - Fast, Easy & Effective. 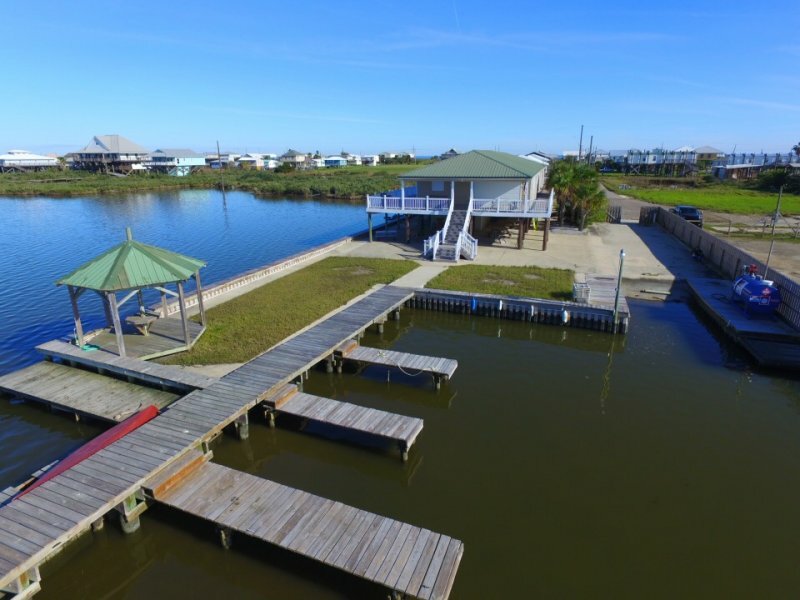 It is waterfront to the Bay and has a lighted fishing pier to fish on with boat access.